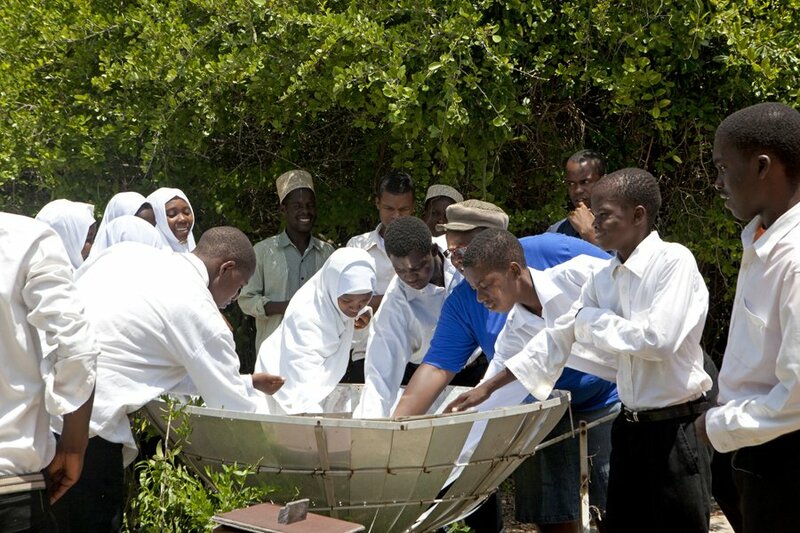 The Chumbe project aims at building environmental awareness in Zanzibar. 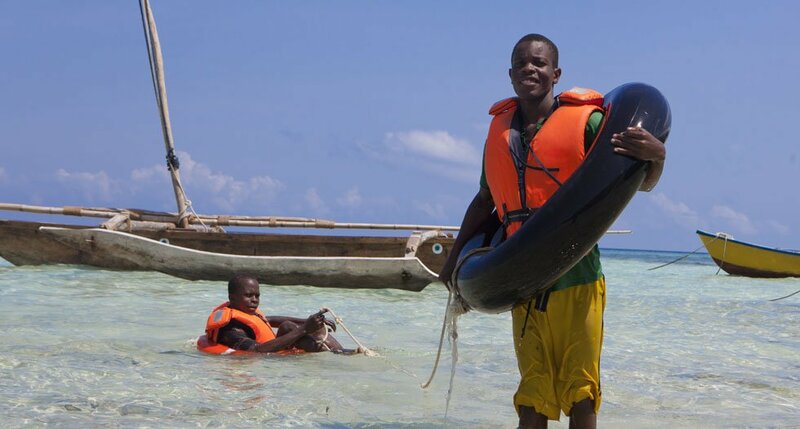 Therefore, the Chumbe Environmental Education (EE) program is a vital component of our mission and provides free of charge environmental education for school children, teachers, fishers, community groups and government officials through sponsored field excursions to the island, prepared through in-service teacher training workshops and the development of teaching aids. 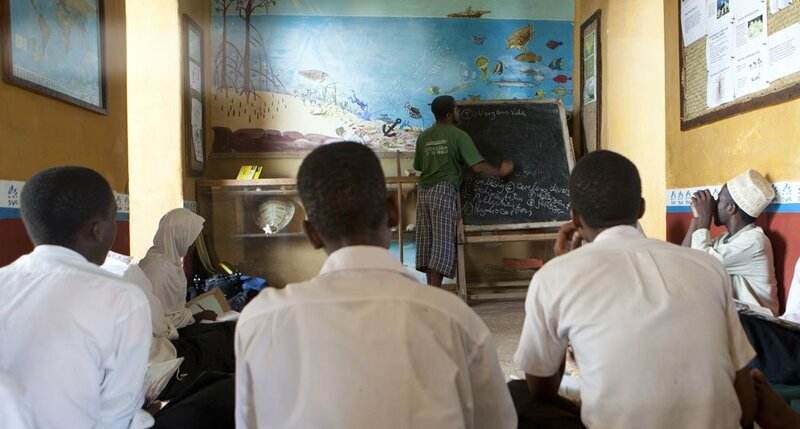 School education in Zanzibar, as elsewhere in the region, is based on rote learning of a highly academic syllabus that has little relationship with the surrounding world. 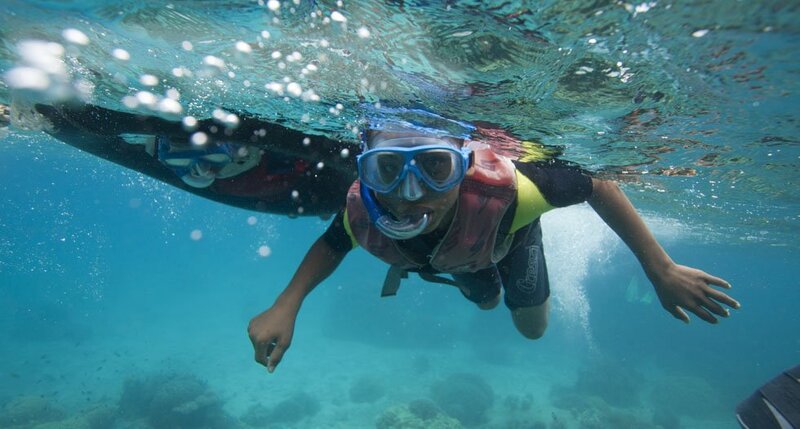 Extra-curricular activities, such as field excursions, are rarely organized and very few children have a chance to visit their surrounding ecosystems, especially the coral reef. 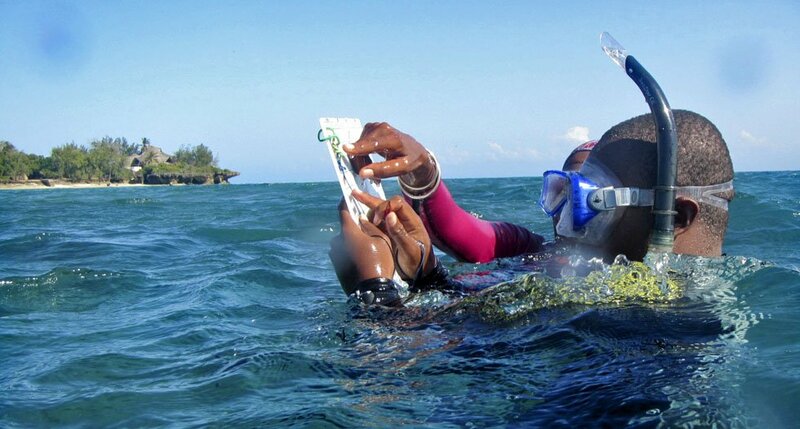 This is also partly due to the fact that school children, and particularly girls, normally do not learn how to swim or snorkel. 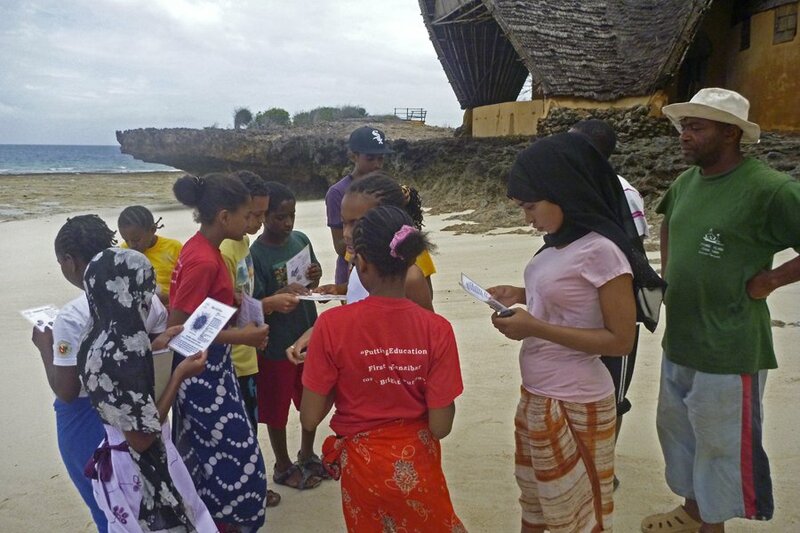 One day field excursions to Chumbe Island enable students of all ages to learn about nature within the appropriate environment, while at the same time accompanying teachers get insights in how to teach practical field based environmental education. 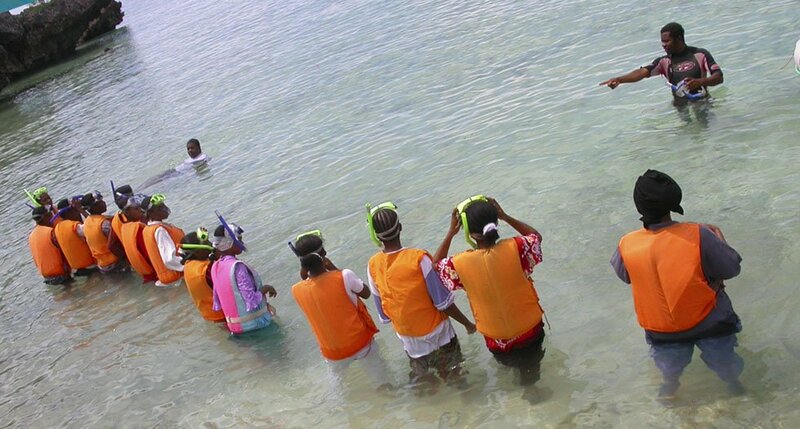 This is a rather novel and innovative approach as teachers have not been trained for linking classroom teaching to field excursions in this country. 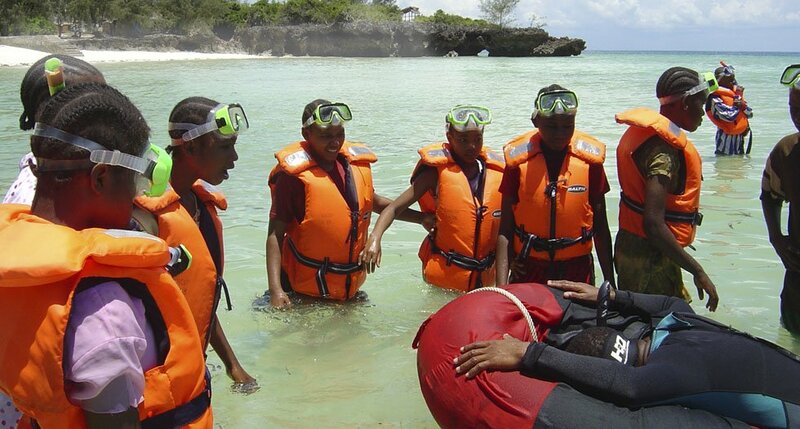 Experience shows that the participating children, which are guided by environmental educators on the coral reef and along nature walks, benefit greatly from the insight they gain while exploring these habitats. 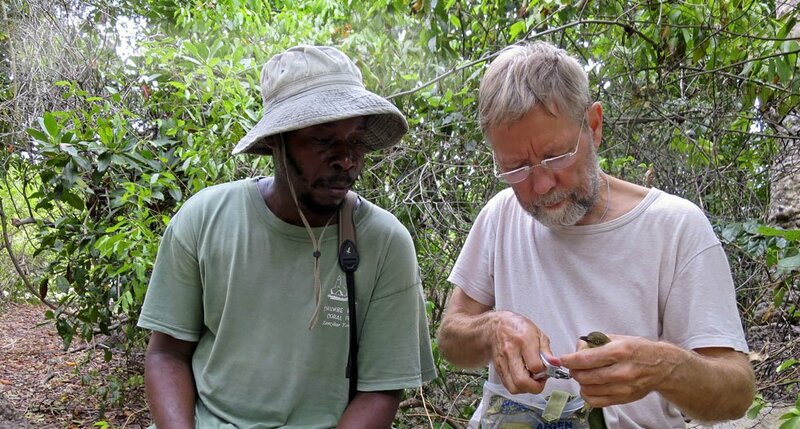 Additional lectures in marine biology, forest ecology and environmental protection enhance the practical experience. 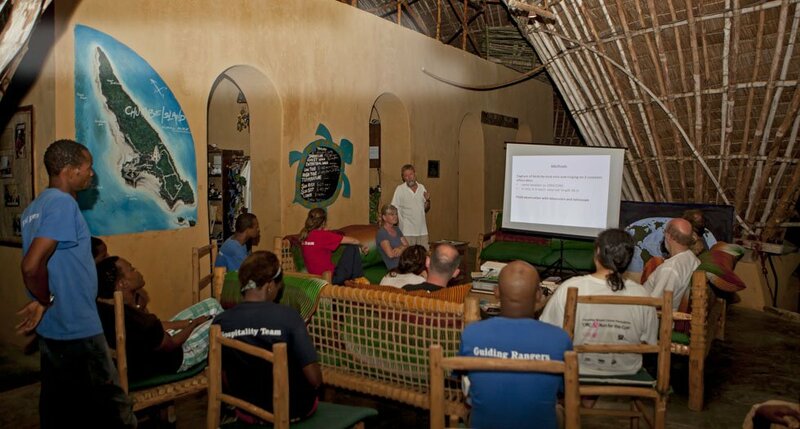 Interactive pre-visits in schools, that are held up to one month before the actual field excursion, give the students a brief overview about the environmental issues that are further discussed on the island, and allow our EE team to get to know the students and find out more about their interests, so that the activities can be planned accordingly. 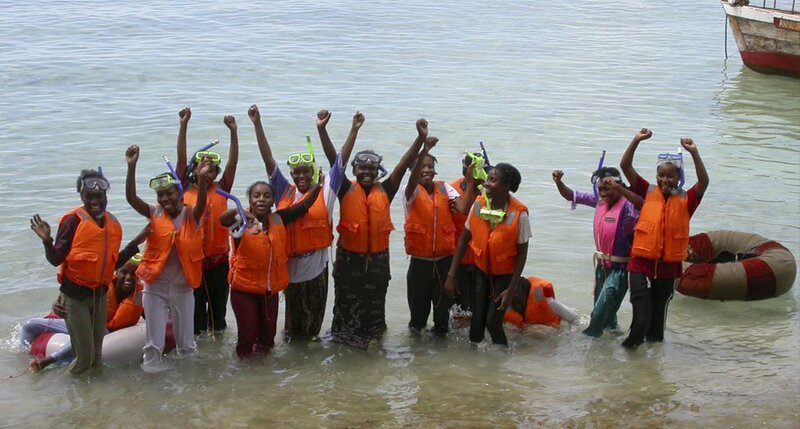 Start up phases of the EE program received support from the Marine Education, Awareness and Biodiversity Program (MEAB) WWF, the Wildlife and Environment Society of South Africa (WESSA), the US-National Fish and Wildlife Foundation (NFWF), International Coral Reef Action Network (ICRAN) and, the South African Development Cooperation – Reef Environmental Education Program (SADC-REEP). 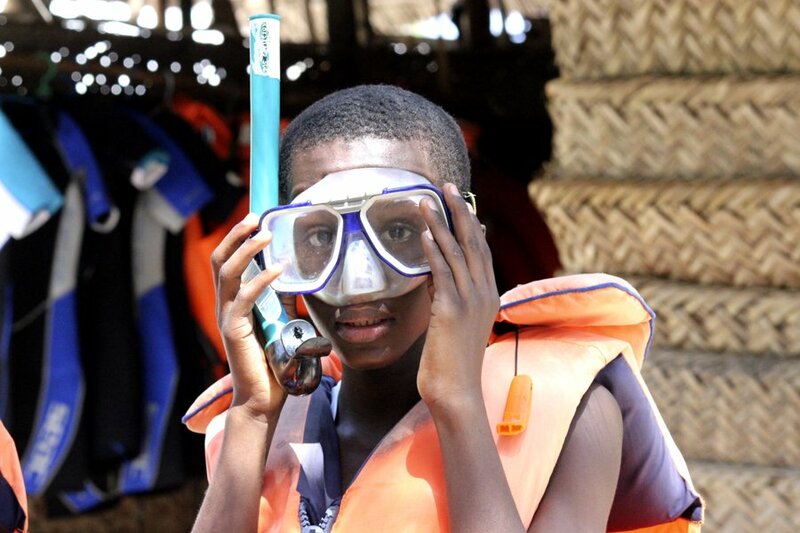 Help broaden underwater horizonts: DONATE YOUR MASK! While Chumbe has no shortage of coral and tropical fish, we do have an ongoing shortage of functional snorkeling masks for our EE program that brings around 500 local students to Chumbe Island every year. 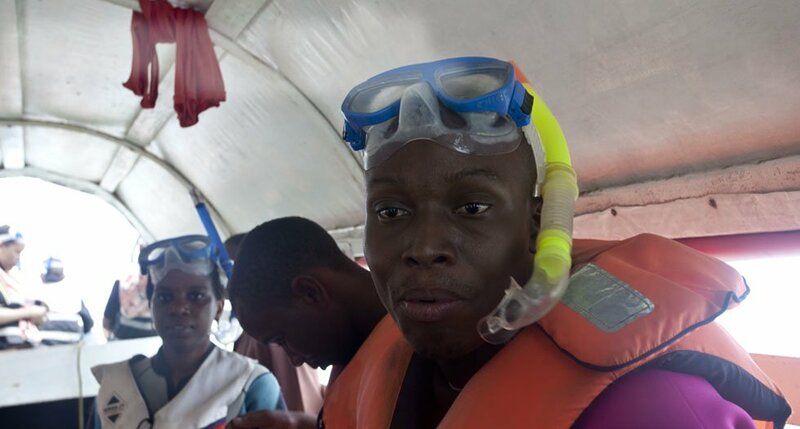 Donate your mask after your stay and be assured its put to great use. 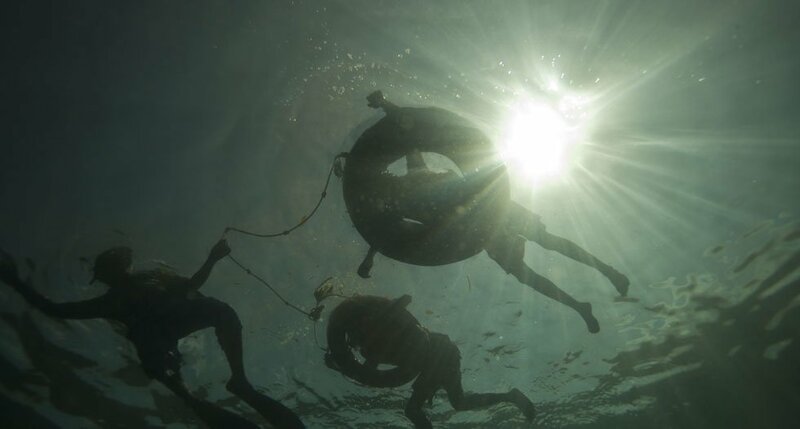 Thank you for providing a window to a hidden world beneath the water that is in danger!